NorthernJazzNews' writer Ben Powling wrote a review of Led Bib's latest album, The People In Your Neighbourhood for LondonJazzNews. 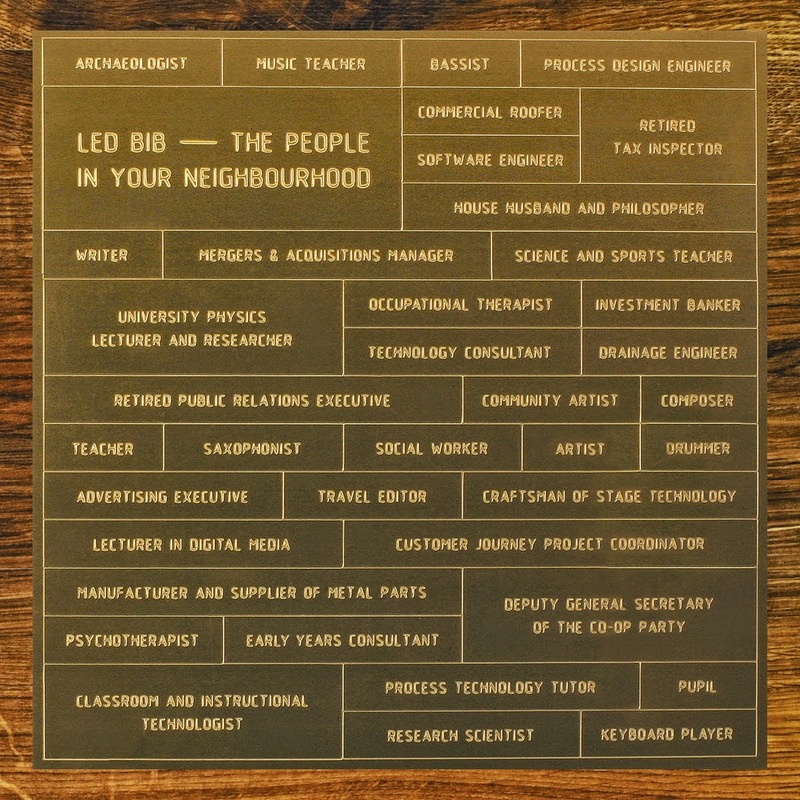 On the 10th anniversary of their incarnation, jazz/rock trailblazers Leb Bib are back with their fifth studio album The People In Your Neighbourhood, the result of a successful crowdfunding campaign. Led Bib have not been particularly visible on the scene or in the jazz press in the time since their 2009 Mercury nomination for their fourth album Sensible Shoes, but this new release may change that.